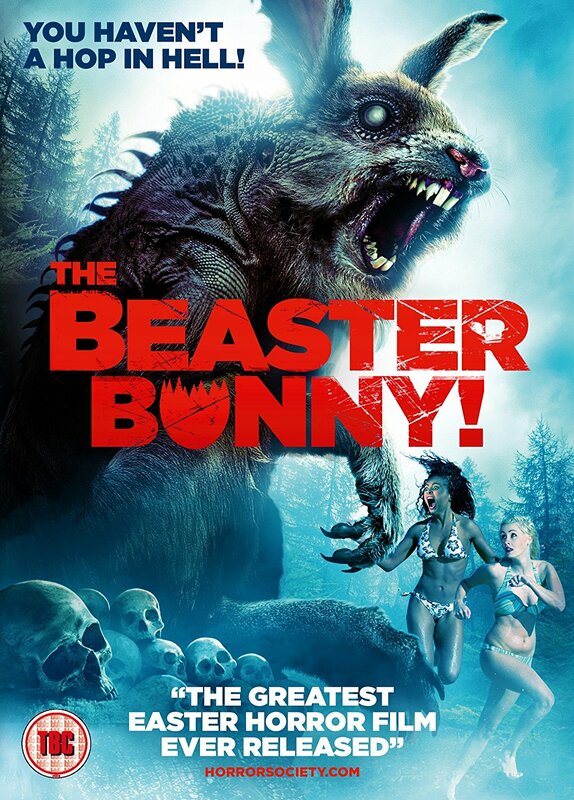 Coming to DVD, on-demand and download the 3rd April 2017 is THE BEASTER BUNNY. 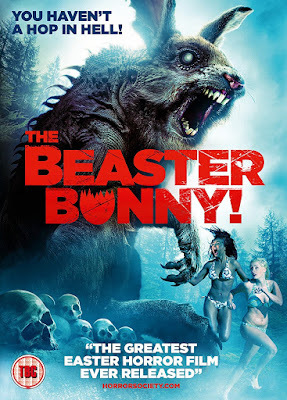 A 50-foot man-eating Easter bunny is on the loose and the townsfolk don’t stand a hop in hell. As the bloodthirsty, floppy-eared killer leaves a trail of dismembered corpses, the town’s only chance of survival rests with a wannabe actress and a crazy dog-catcher. God help them! The cotton tails are turned in this rampaging rabbit horror.